Transition Schedule 0 Student visits to SSS with grade 7 classes (May 3 & 4) 0 SSS Counsellors visit elementary schools to answer questions (May 615) 0 SSS Counsellors, Learning Support Teacher and Administrators meet with grade 7 Teachers and Administrators to share information about students of concern and those who have learning needs. 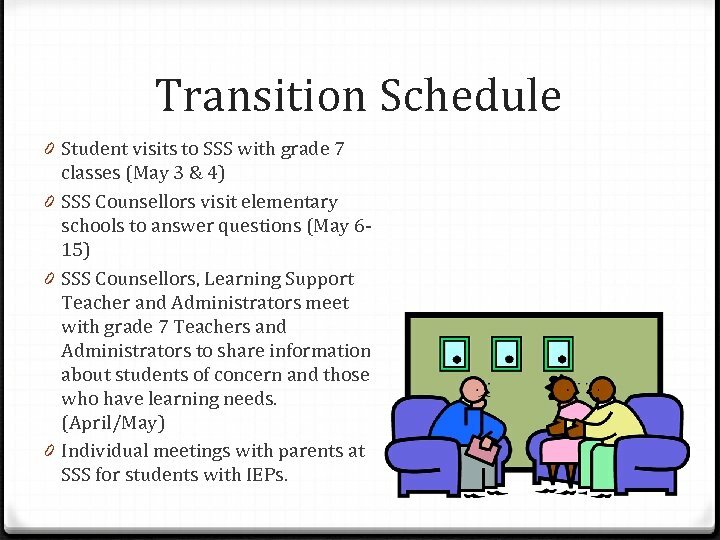 (April/May) 0 Individual meetings with parents at SSS for students with IEPs. 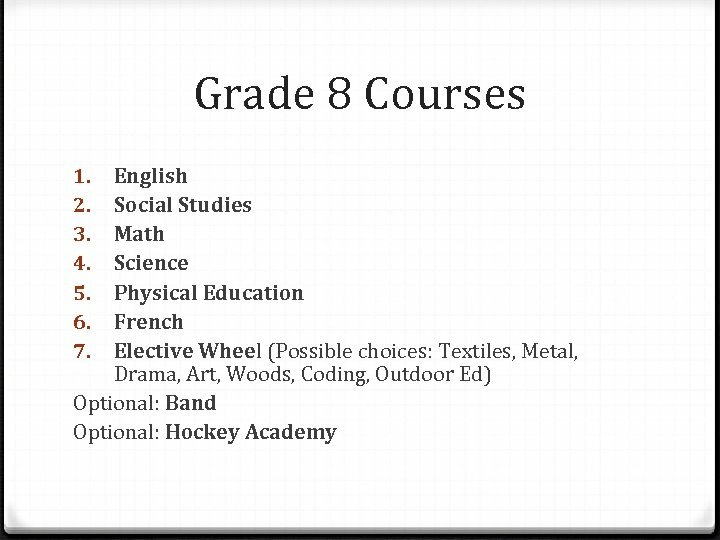 Grade 8 Courses English Social Studies Math Science Physical Education French Elective Wheel (Possible choices: Textiles, Metal, Drama, Art, Woods, Coding, Outdoor Ed) Optional: Band Optional: Hockey Academy 1. 2. 3. 4. 5. 6. 7. 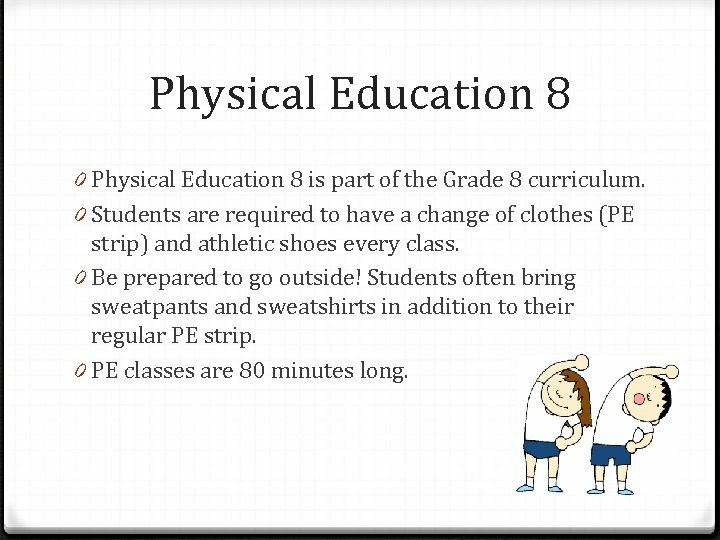 Physical Education 8 0 Physical Education 8 is part of the Grade 8 curriculum. 0 Students are required to have a change of clothes (PE strip) and athletic shoes every class. 0 Be prepared to go outside! Students often bring sweatpants and sweatshirts in addition to their regular PE strip. 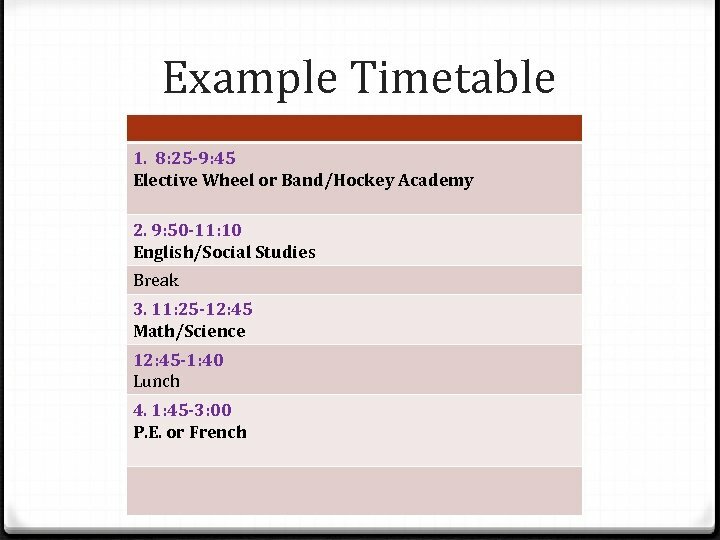 0 PE classes are 80 minutes long. French 8 0 All students are required to take a language 8 class. 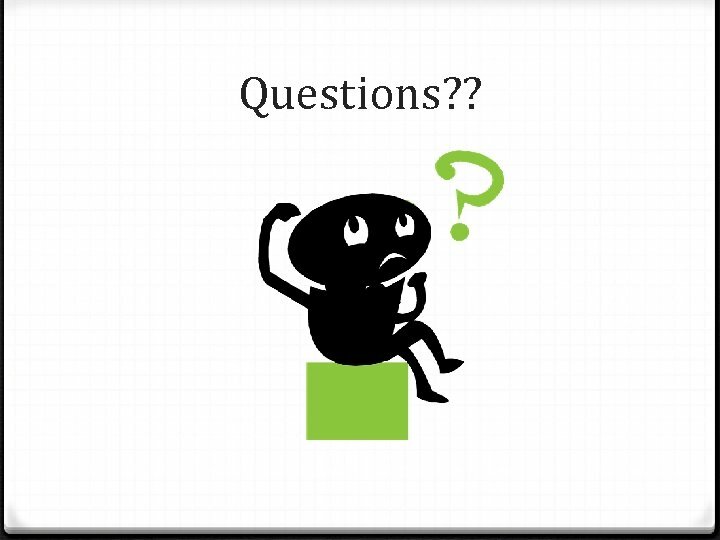 0 Exceptions are made only for students who have specific learning needs (IEP’s) that can not be met in French class. 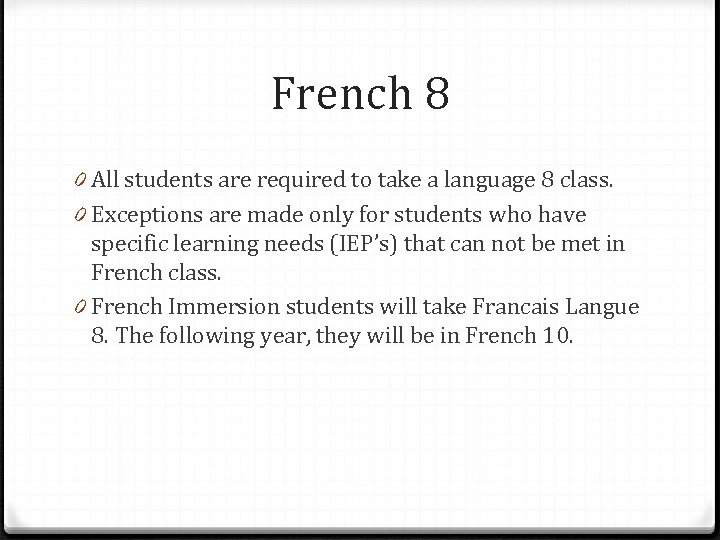 0 French Immersion students will take Francais Langue 8. The following year, they will be in French 10. Lunch Hour 0 Students have many different options for lunch hour. 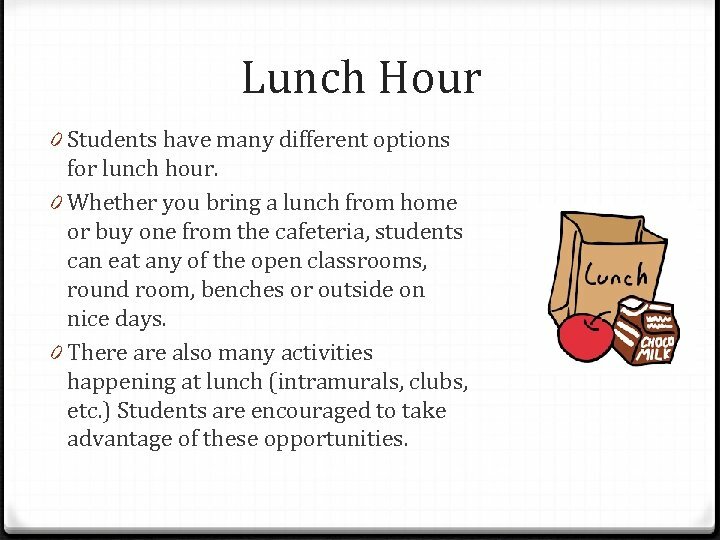 0 Whether you bring a lunch from home or buy one from the cafeteria, students can eat any of the open classrooms, round room, benches or outside on nice days. 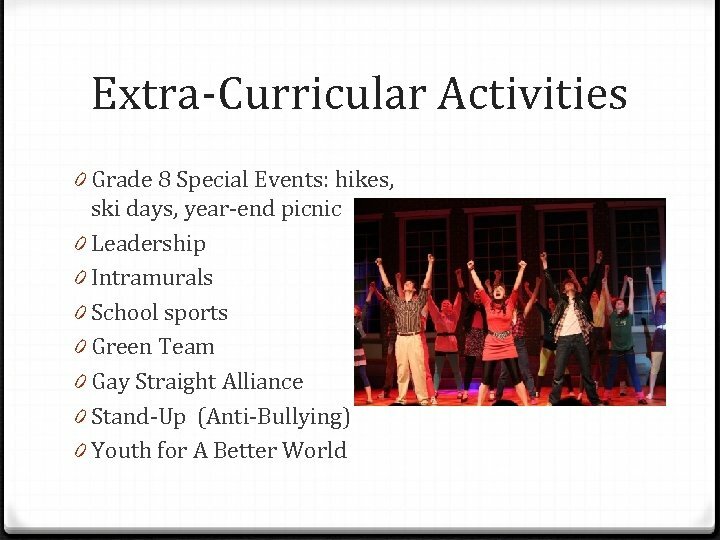 0 There also many activities happening at lunch (intramurals, clubs, etc. ) Students are encouraged to take advantage of these opportunities. 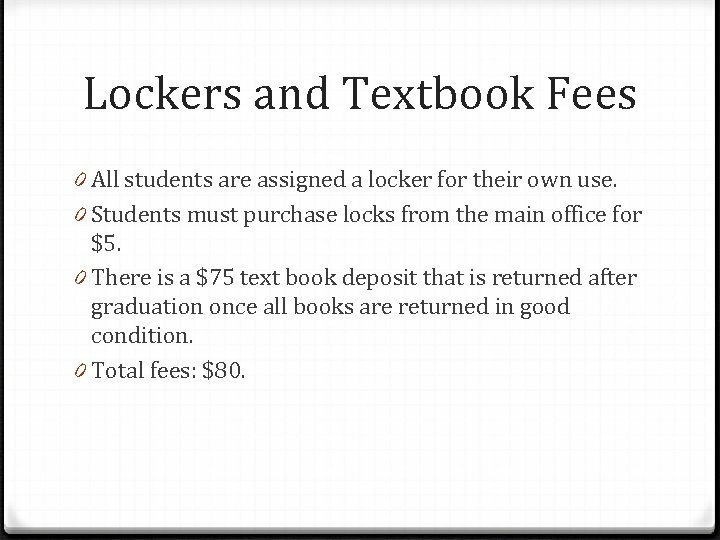 Lockers and Textbook Fees 0 All students are assigned a locker for their own use. 0 Students must purchase locks from the main office for $5. 0 There is a $75 text book deposit that is returned after graduation once all books are returned in good condition. 0 Total fees: $80. 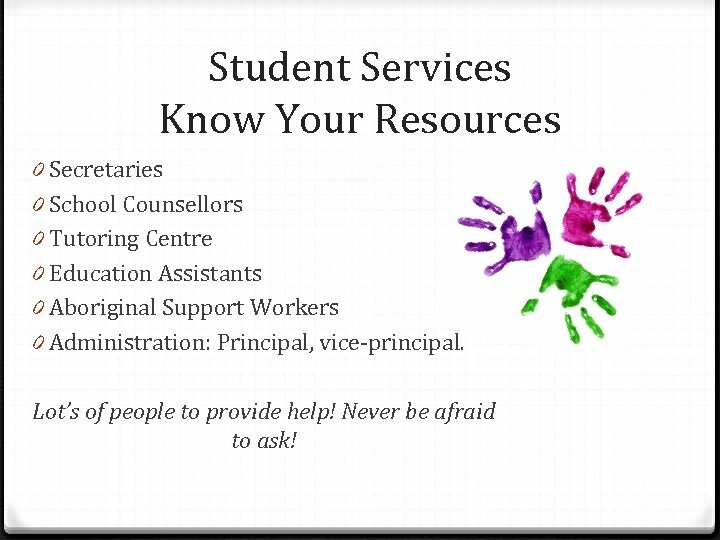 Student Services Know Your Resources 0 Secretaries 0 School Counsellors 0 Tutoring Centre 0 Education Assistants 0 Aboriginal Support Workers 0 Administration: Principal, vice-principal. Lot’s of people to provide help! Never be afraid to ask! 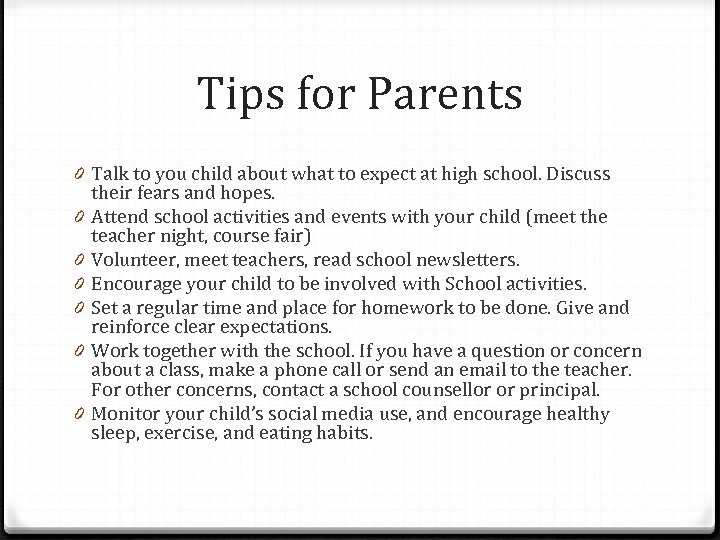 Tips for Parents 0 Talk to you child about what to expect at high school. Discuss their fears and hopes. 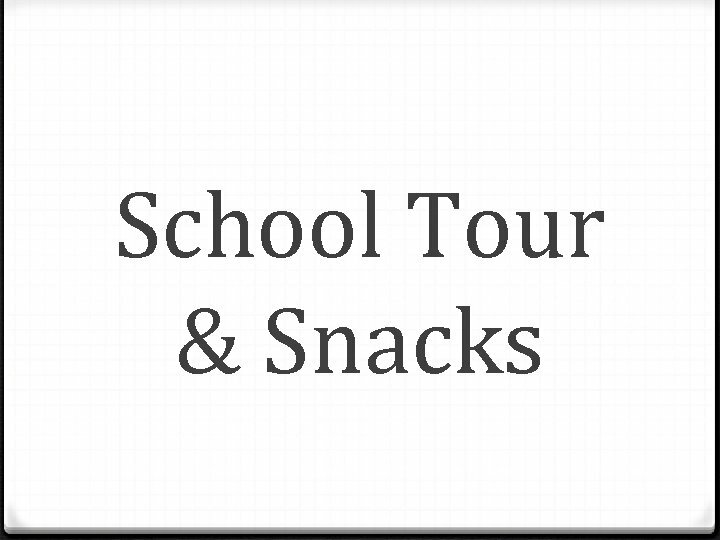 0 Attend school activities and events with your child (meet the teacher night, course fair) 0 Volunteer, meet teachers, read school newsletters. 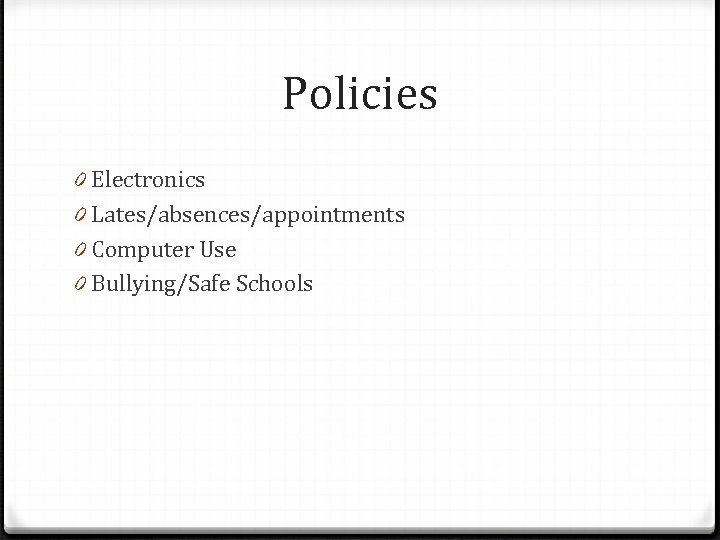 0 Encourage your child to be involved with School activities. 0 Set a regular time and place for homework to be done. 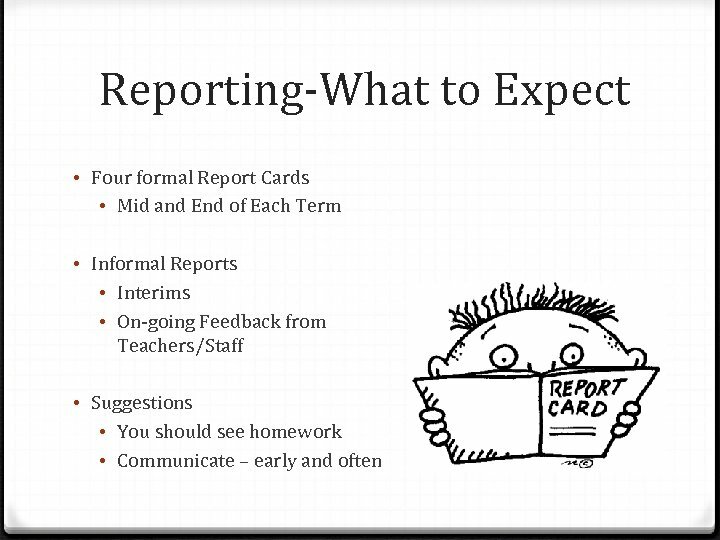 Give and reinforce clear expectations. 0 Work together with the school. 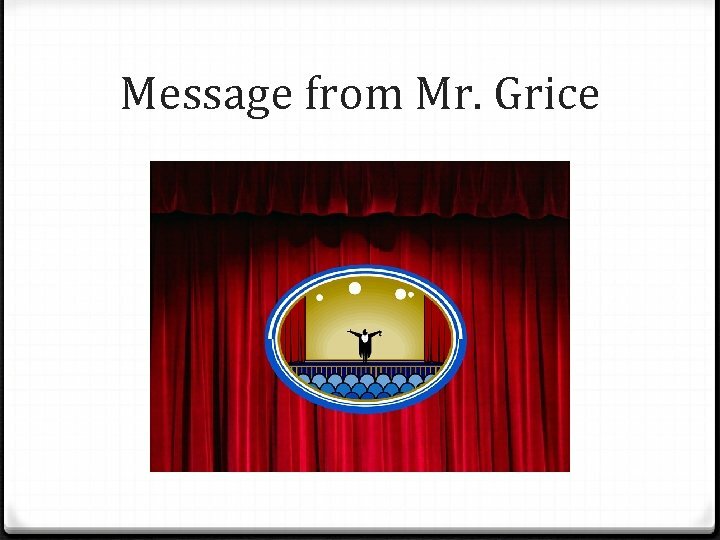 If you have a question or concern about a class, make a phone call or send an email to the teacher. 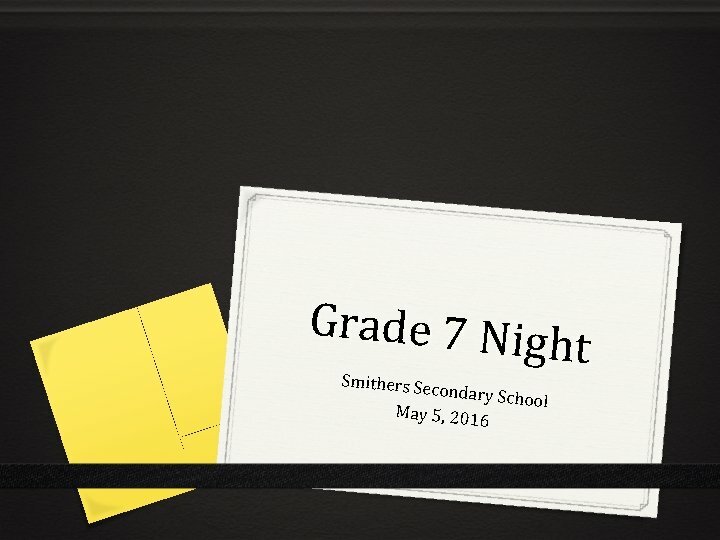 For other concerns, contact a school counsellor or principal. 0 Monitor your child’s social media use, and encourage healthy sleep, exercise, and eating habits. 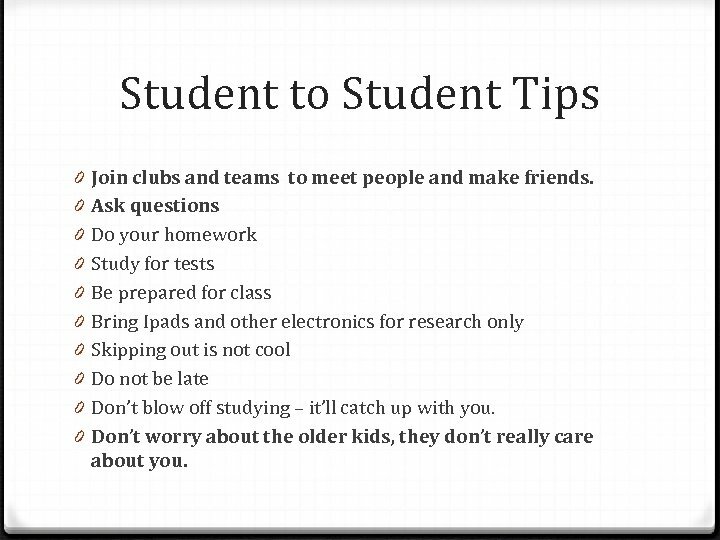 Student to Student Tips 0 0 0 0 0 Join clubs and teams to meet people and make friends. Ask questions Do your homework Study for tests Be prepared for class Bring Ipads and other electronics for research only Skipping out is not cool Do not be late Don’t blow off studying – it’ll catch up with you. Don’t worry about the older kids, they don’t really care about you. 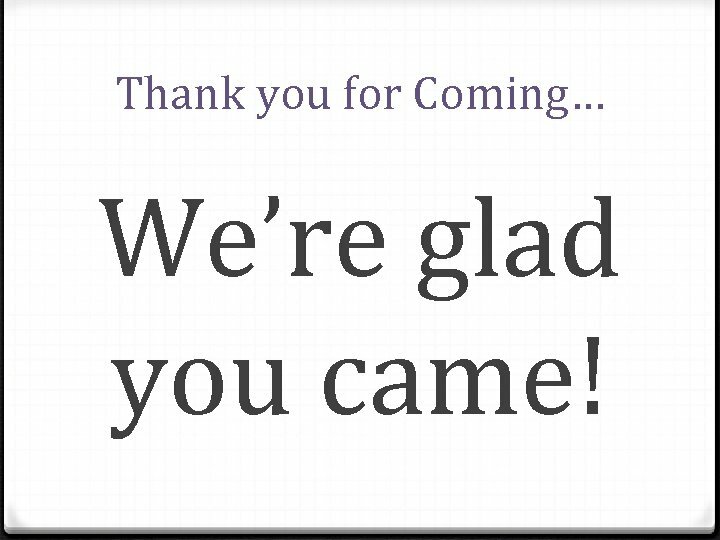 Thank you for Coming… We’re glad you came!